OMAHA, Neb. 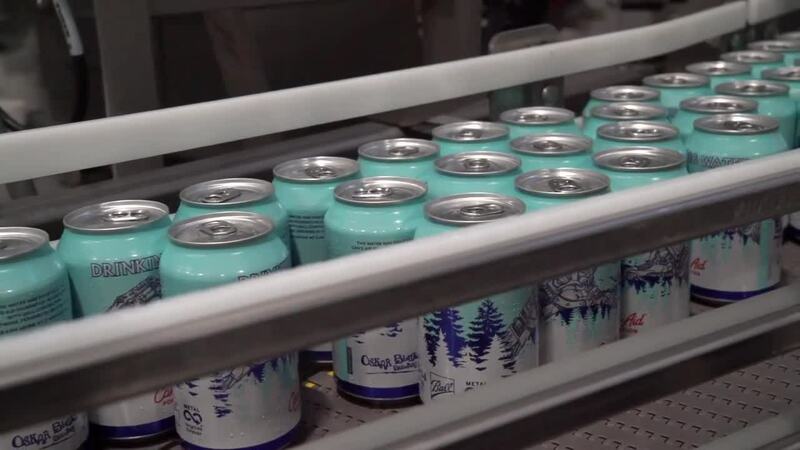 (KMTV) — Colorado-based Can’d Aid Foundation, Oskar Blues Brewery and Ball Corporation are delivering 52,800 cans of drinking water to Nebraskans affected by floods. The cans left Colorado yesterday and will be delivered today at the Foodbank for the Heartland at 10525 J Street. MillersCoors also sent canned water to aid with relief, earlier this week.